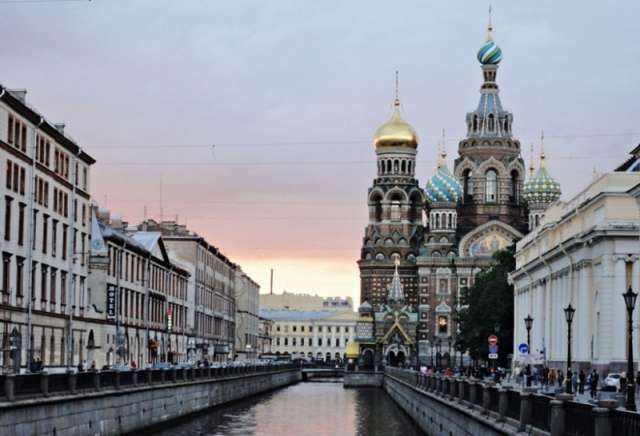 Social Policy and Human Rights Standing Commission of the Interparliamentary Assembly of the Commonwealth of Independent States will hold a meeting in Saint Petersburg, Russia, from October 8-11. Member countries will discuss labor and migration codes, and the improvement of legislation on the struggle against AIDS. Chairman of the Milli Majlis Committee on Regional Issues Arif Rahimzade will attend the meeting.